Learn more about Isotech products with our catalogs! 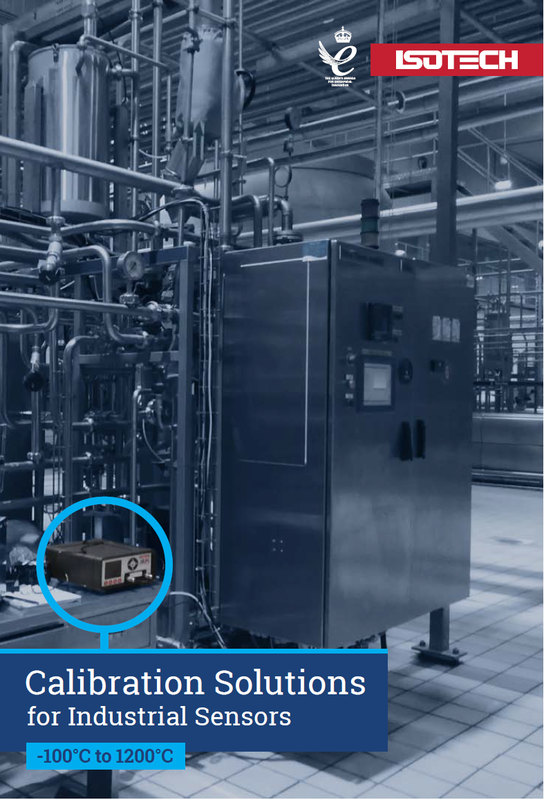 We have a number of publications available to help you select the temperature calibration equipment for your application. Please select the relevant publication from the form and we will send it to you by mail.